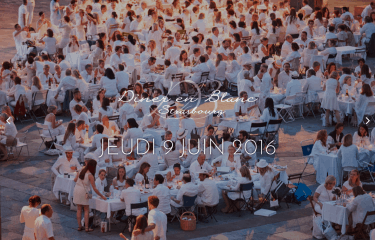 Working with the team from panoramaplus, I created the Diner En Blanc – Strasbourg site for this well known international event. 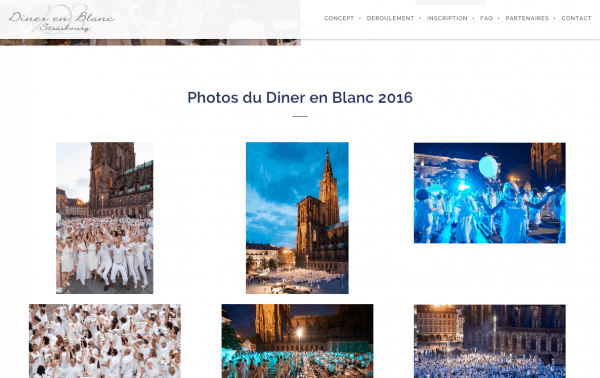 Using WooCommerce for ticket sales and integration with Stripe, the site went online and was used by more than 5oo people to sign up for the Diner en blanc event in Strasbourg 2016. 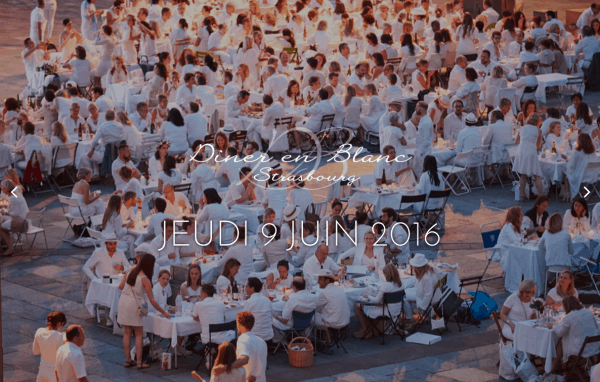 Tickets to Diner en blanc are allowed only by being sponsored by someone who already has a ticket. 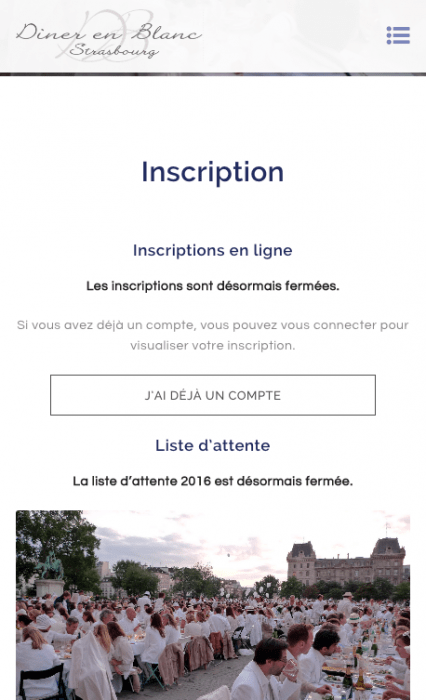 The site generated invitation codes allowing only those with codes to purchase tickets, and also proposed a number of value added services (meals, wine…).